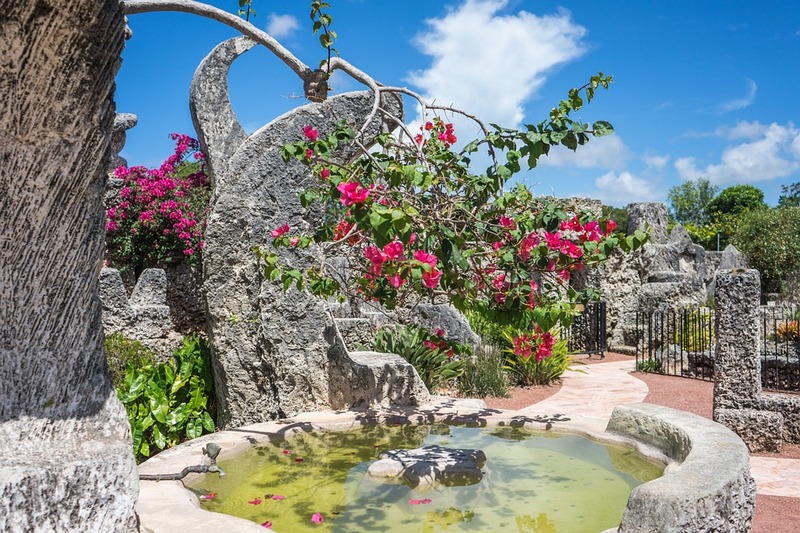 Come inside a curious coral castle. Curious Miami resident Ed Leedskalnin spent 28 years building a castle. Out of coral. By himself. Visit his extraordinary achievement on South Dixie Highway and the museum there - and if you can't understand why Ed built his beautiful structures, you can at least appreciate that he did! See the Coral Castle from 8am to 6pm today. ATTDT is your unique local guide to things to do, see, visit and explore in Miami. From arts and culture to events and entertainment, we've got today in Miami covered. What's on? We know. Welcome to the Miami edition of ATTDT: your Miami culture attendant, and the ultimate independent curated guide to the very best of what to do today in Miami. Whether it's budget or bespoke, from local tourist attractions to hidden gems, cultural events and even adventurous things to do, if you're in and around Miami, whether you're visiting or a local, ATTDT is here to help. Not in Miami? Click on the map to find things to do somewhere else.